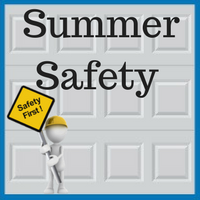 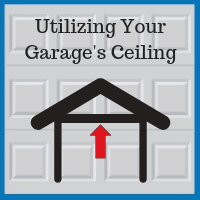 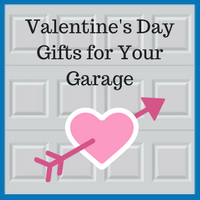 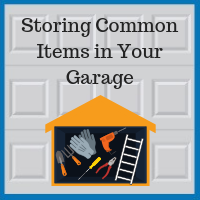 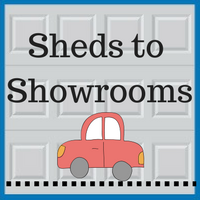 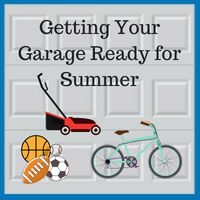 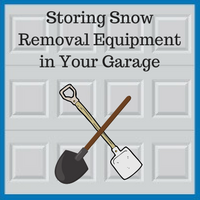 Since the invention of the automobile, garages have slowly evolved from humble, barn-like storage areas into what many people believe to be the most important room in the home. 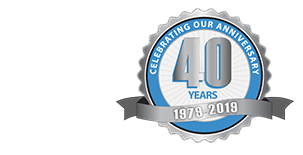 How did we get to this point? 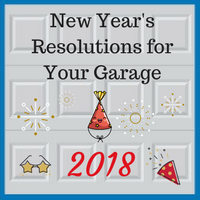 Well, it’s funny you should ask that because the evolution of the garage is exactly what we will be discussing in this blog. 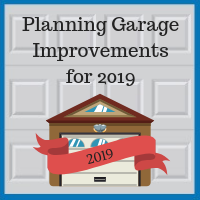 We will be taking a look at the early days of the garage, the development of the garage, and the modern garage and all of its amenities. 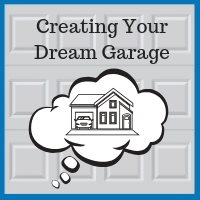 Follow along as we take you on a trip back in time and examine the development of garages through the years.